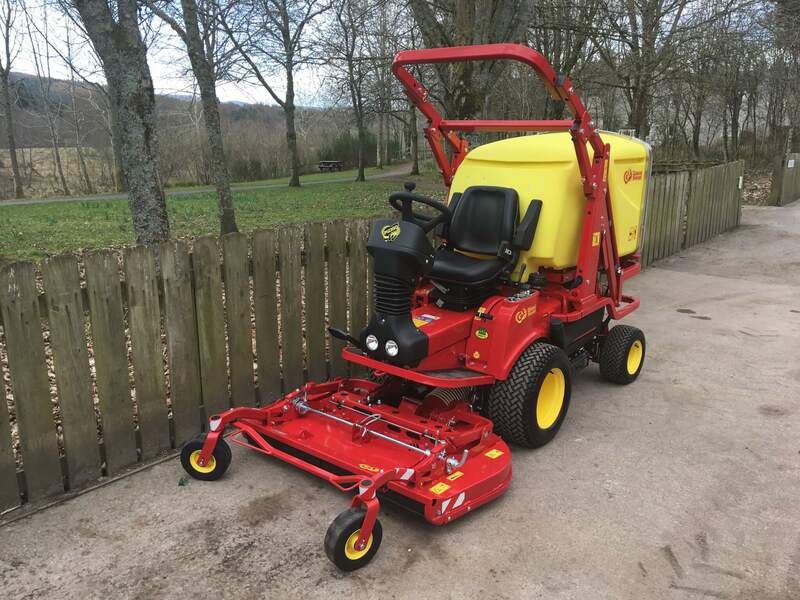 We have added a smaller and more nimble Gianni Ferrari PG280DW machine to our fleet. 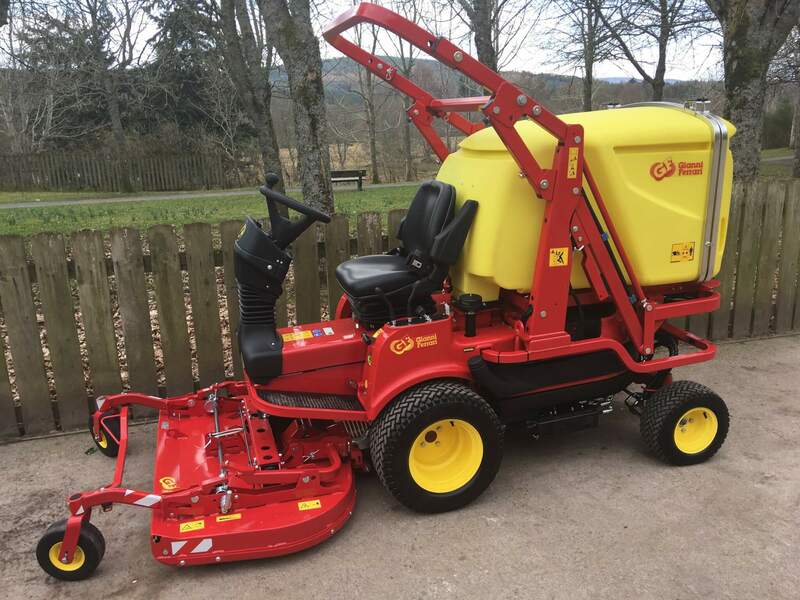 The machine joins our larger Gianni Turbo 4 models and will be utilised by our 6 Grounds Maintenance teams. 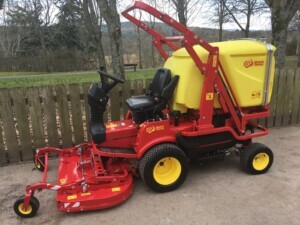 With all the features of the larger Turbo 4 models, but in a smaller package, the machine is the perfect choice for use on our contracts throughout Aberdeen City and Aberdeenshire. 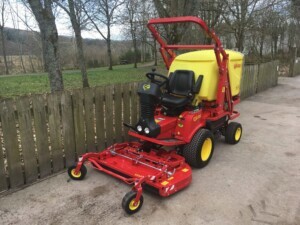 Thanks to Double A Trading and Gianni Ferrari for supplying the machine. A great product and service as always.